It is in Rattle Snake's nature to throw parties. To celebrate. To dance, blow out candles, drink cocktails. 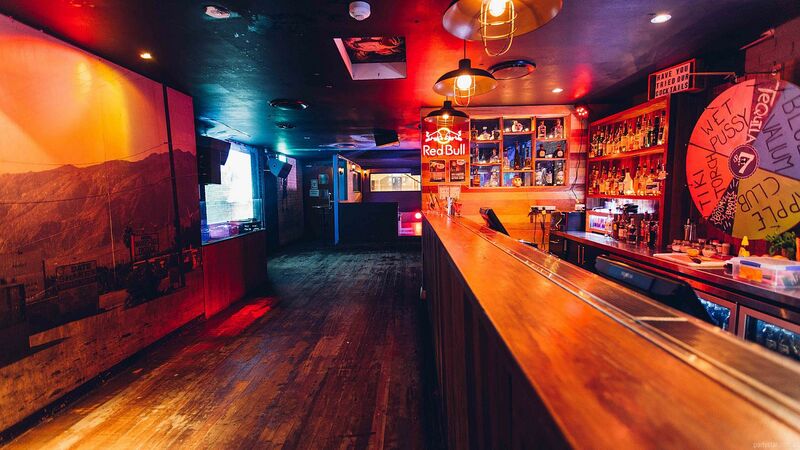 The relaxed fun vibe, friendly staff, great drinks and amazing DJs will extend to your party too. If that sounds good, look no further. Rattle Snake can cater for any kind of function. 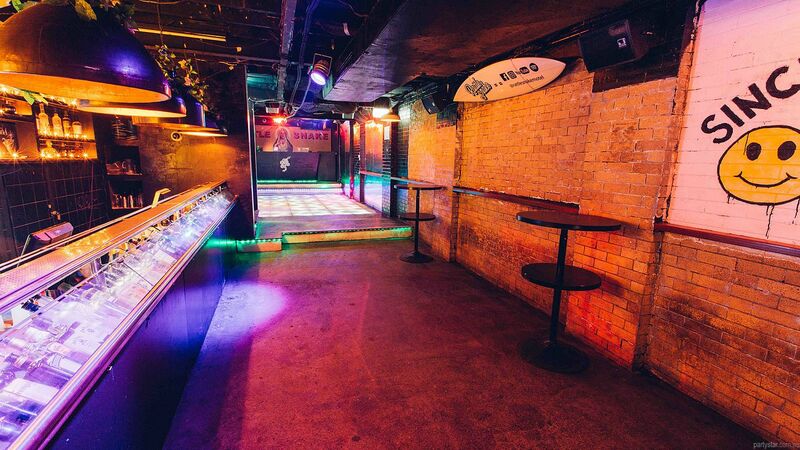 It consists of a bar and main dance floor downstairs in the Snake Pit; and a cocktail bar, seated area and balcony upstairs in the Loft. Each level has its own bar, dance area and DJ booth. Enjoy the upstairs balcony with fabulous views, should you want to escape the thumping celebration for some alfresco fun. Catered food is made across the road at the Kirrabelle Kitchen within The Coolangatta Sands Hotel. It will be brought to your soiree freshly made and piping hot. 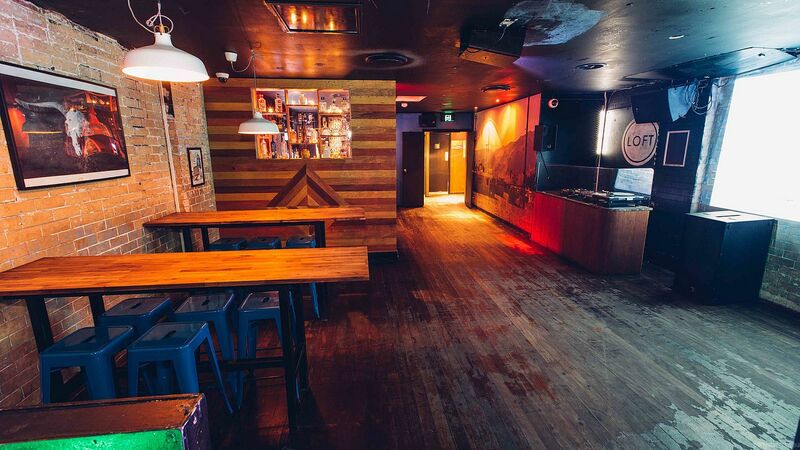 The balcony, private bar and the cool timber and brick room will be all yours until the venue opens to the public, at which stage you are welcome to kick on into the wee hours with the fab club vibe. 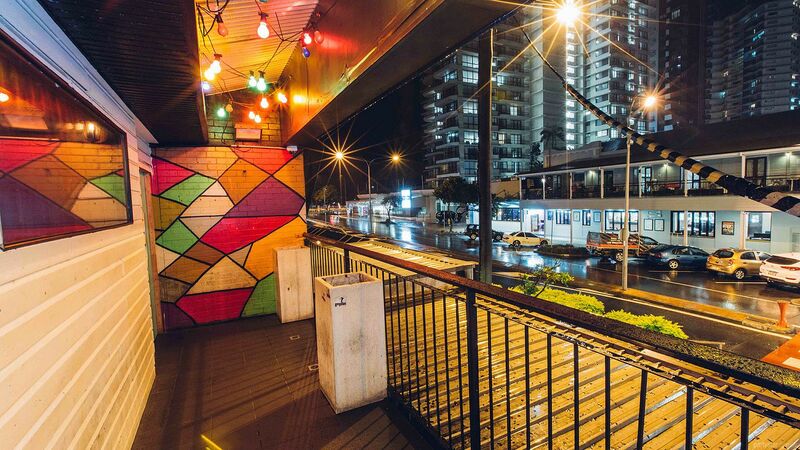 Smoking area: Private balcony. Heated in winter and covered. Additional entertainment package cost $300. Includes personal DJ for the duration if the function as well as all equipment hire. 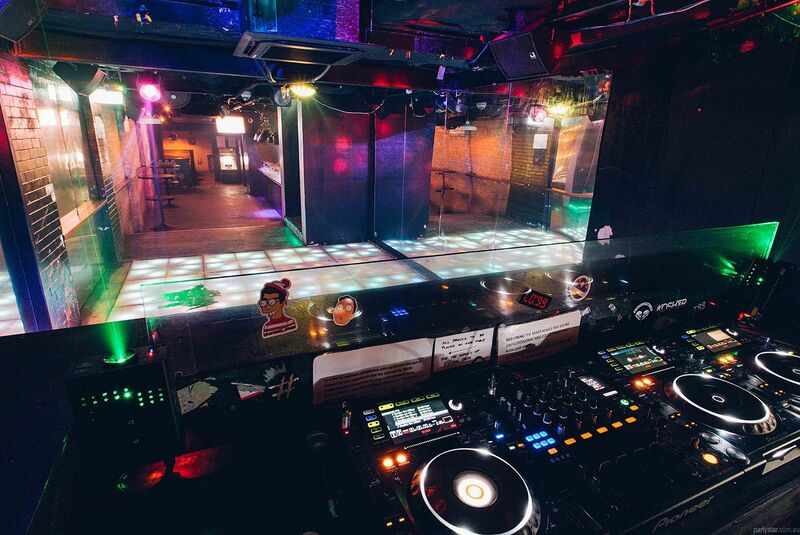 When the venue opens to the public, you can enjoy club tunes including house, Top 40, Hip Hop, RnB etc. There are 2 dance floors. When the venue opens to the public, you and your guests can remain in the venue free of charge, saving the usual general admission price of $10. Sunday - Thursday: extended hire is available until 3am. Friday and Saturday: functions can commence from 4pm. Available 7 days a week. Same fees apply.